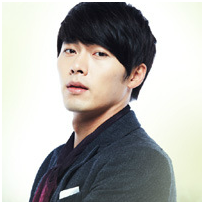 The drama tells the story of Owen Kim (Hyun Bin), an arrogant and eccentric CEO who maintains the image of seeming perfection, and Jamie Gil (Ha Ji-Won), a poor and humble stuntwoman whose beauty and body are the object of envy amongst top actresses. 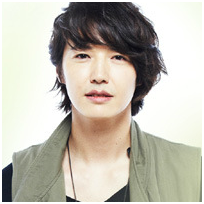 Their accidental meeting, when Owen mistakes Jamie for actress Chae Rin Park, marks the beginning of a tense, bickering relationship, through which Owen tries to hide a growing attraction to Jamie that both confuses and disturbs him. To complicate matters further, a strange sequence of events results in them swapping bodies. 1. 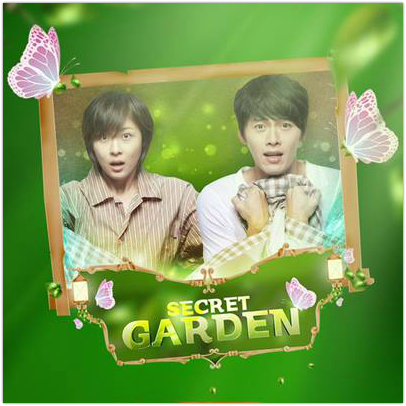 Secret Garden was the third series of both Ha Ji-Won and Hyun Bin to be aired in GMA Network. 2. It was the first drama of Yoo In-Na in GMA Network which later followed by "Queen and I" and "﻿My Love From the Star". 3. GMA Network re-aired the series on May 18, 2015 in a morning slot back-to-back with "Two Mothers".